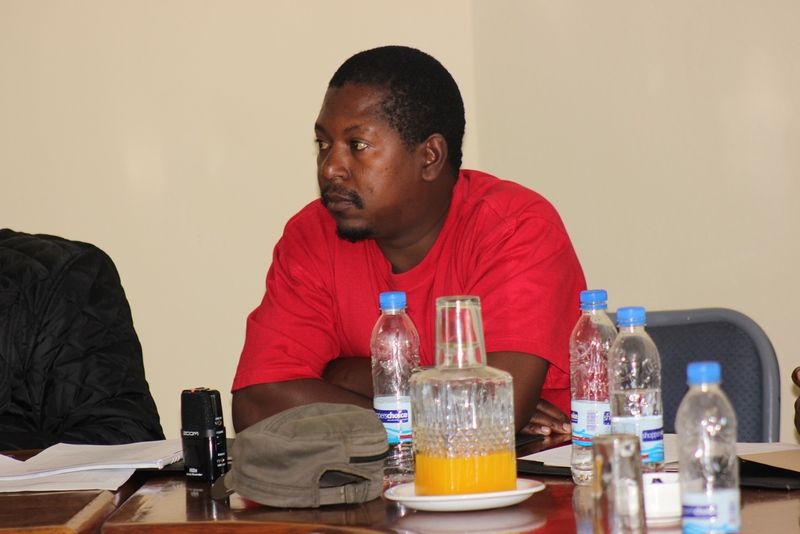 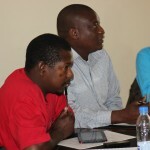 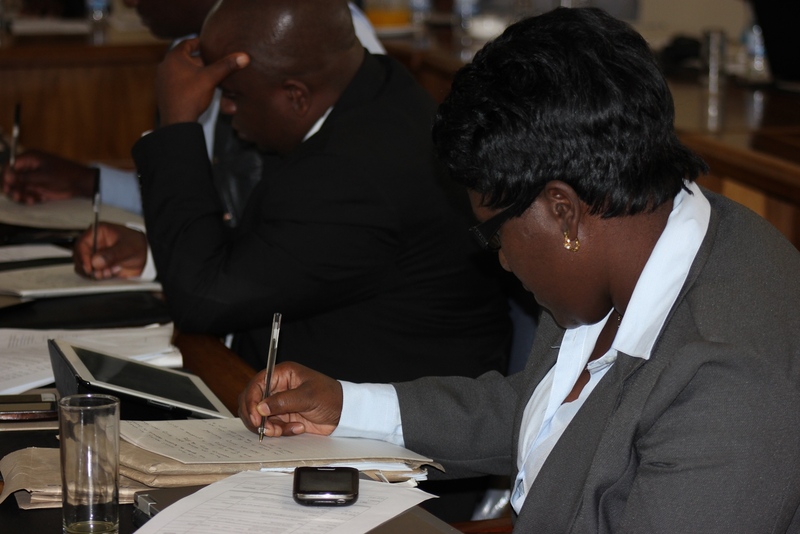 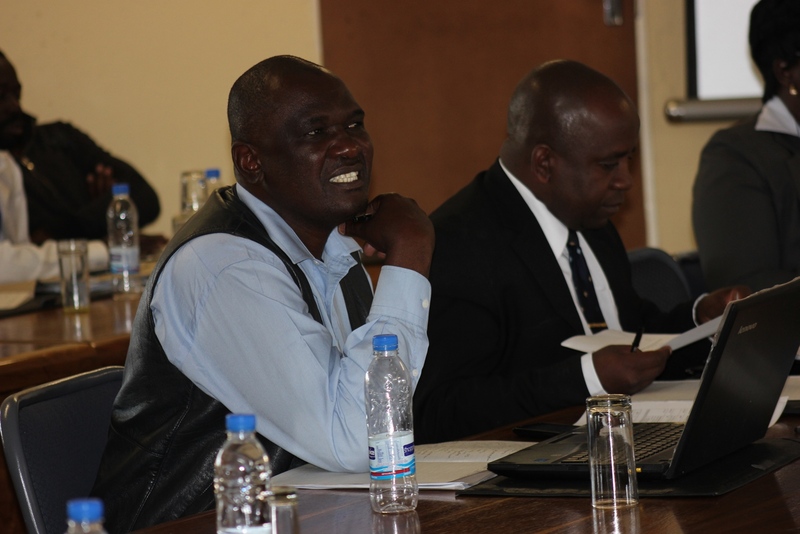 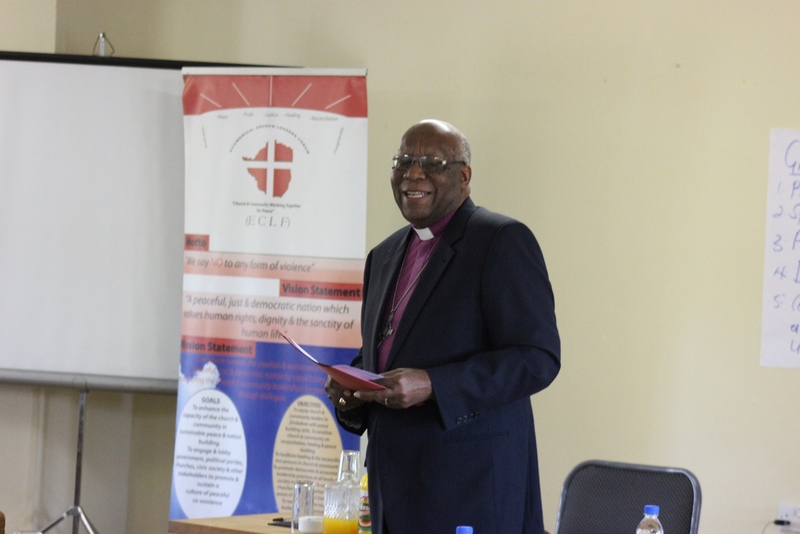 Bishop Ambrose Moyo is the founder and Executive Director of the Ecumenical Church Leaders Forum. 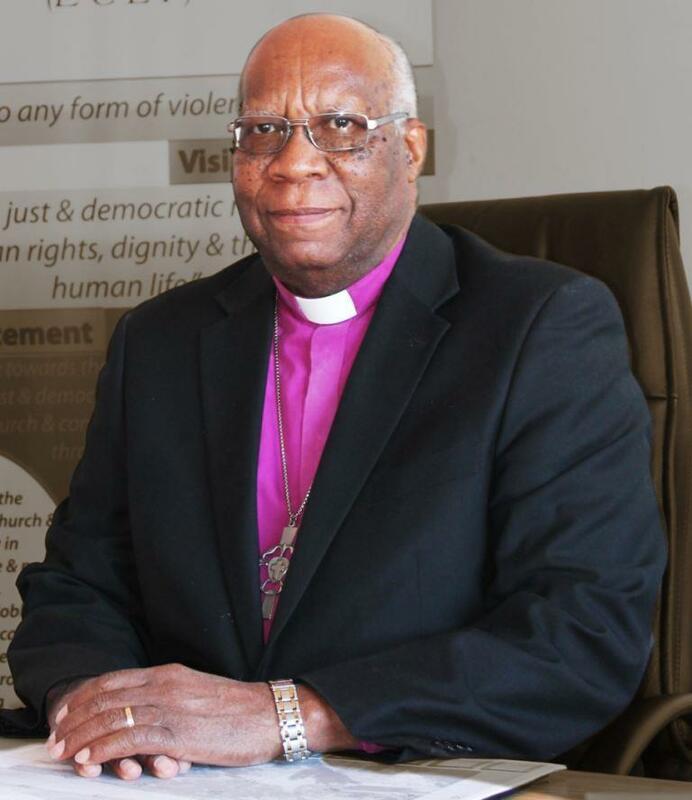 In 1978 he graduated with an MTh, MA and PhD in the Study of Religion from the Harvard University Graduate School of Arts and Sciences in 1978. 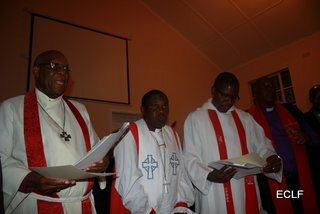 Prior to that he had served as a pastor in the Evangelical Lutheran Church in Rhodesia for three years after which he got a scholarship to Harvard. 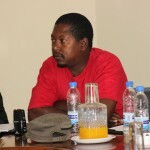 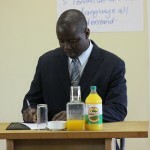 Upon his return from America, he was appointed lecturer in the Department of Theology and Religious Studies at the University of Botswana and also served as Tutor in the Faculty of Arts. 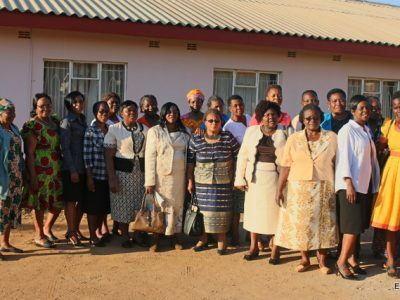 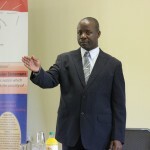 Bishop Moyo then returned to Zimbabwe to take a position as Lecturer and later Senior Lecturer at the University of Zimbabwe in the Department of Religious Studies, Classics and Philosophy for 15 years. 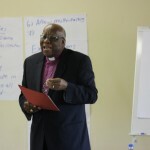 During that period he served as chairman of the department for 5 years, Deputy Dean of the Faculty of Arts, and Acting Dean of the Faculty before being elected the Bishop of the Evangelical Lutheran Church in Zimbabwe in 1996. 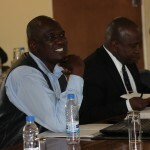 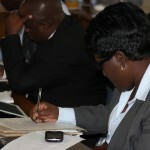 While at UZ he also held visiting professorships in several universities. 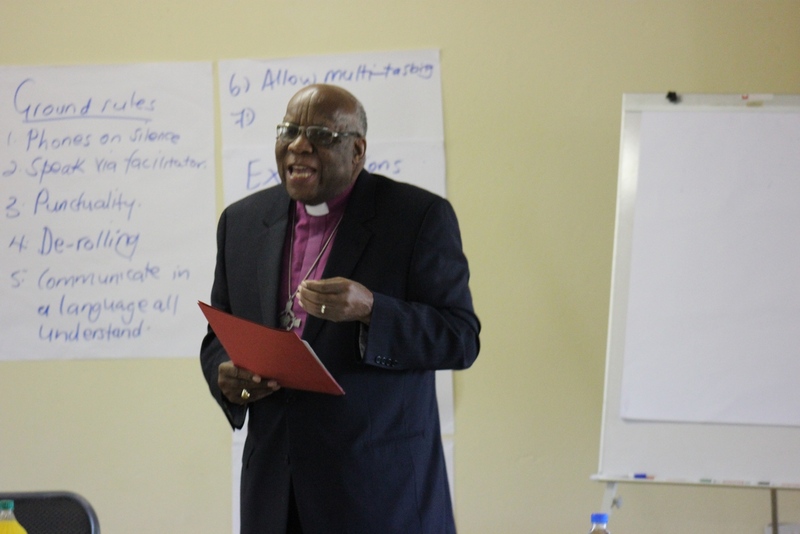 He also served as External Examiner for several universities in the region including the University of Nairobi, Kenyatta University, University of Swaziland, Makumira Theological College (Tanzania) among others. 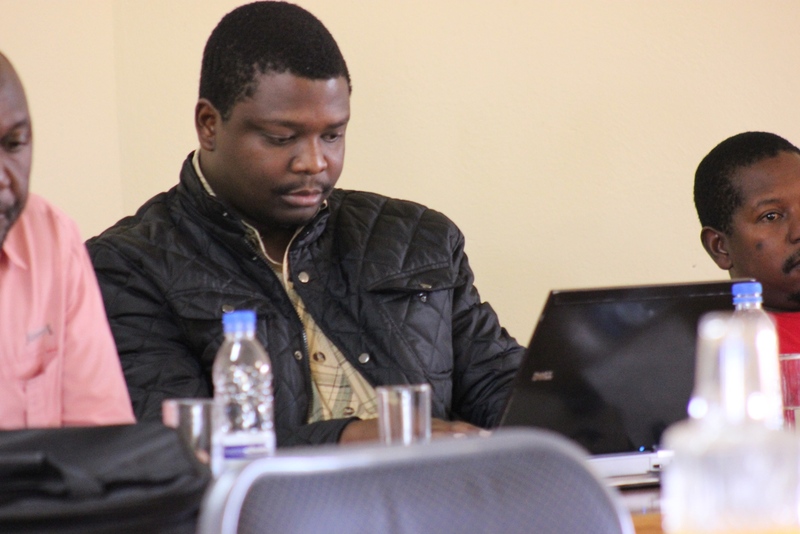 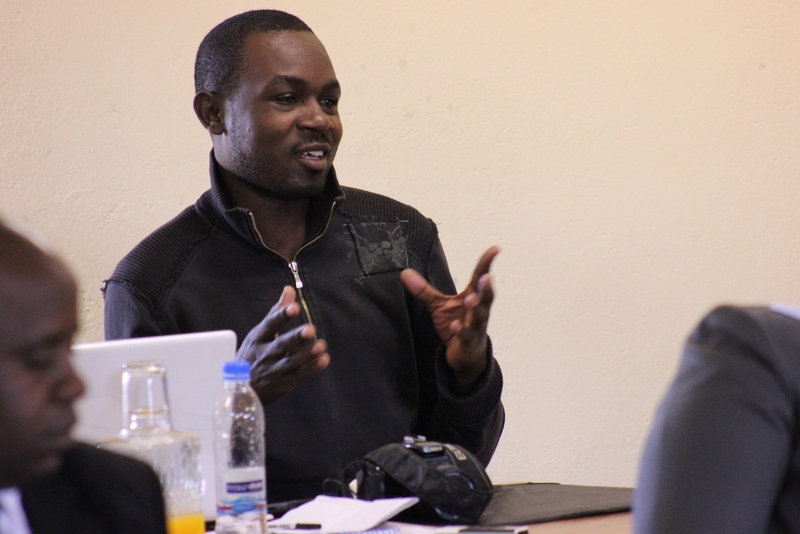 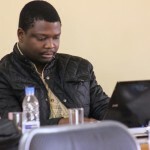 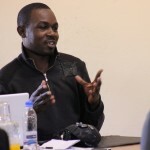 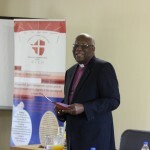 Bishop Moyo has co-authored several books including Church and State in Zimbabwe (Mambo Press) and Theology and the Black Experience (Fortress Press) and numerous scholarly articles in several journals. 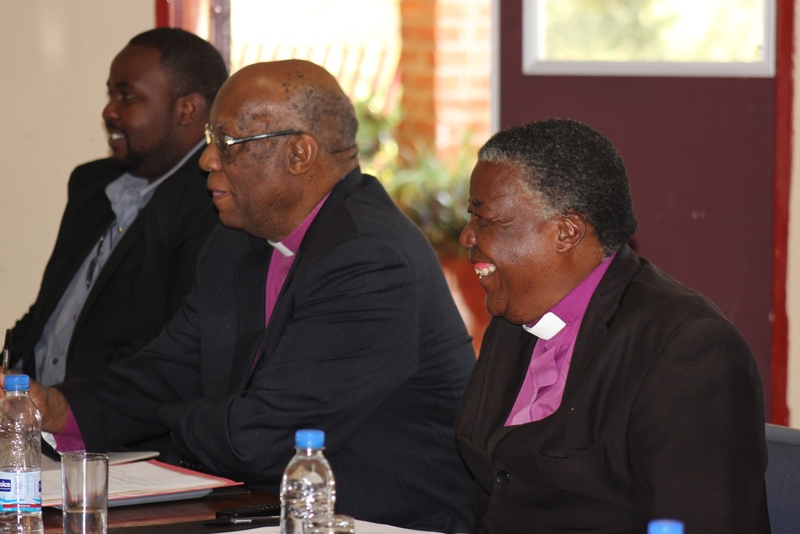 He has also been very much involved in the work of the Lutheran World Federation, chairing several standing committees and commissions such as The International Anglican Lutheran Commission and the Advisory Committee on Theological Education in Africa. 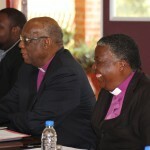 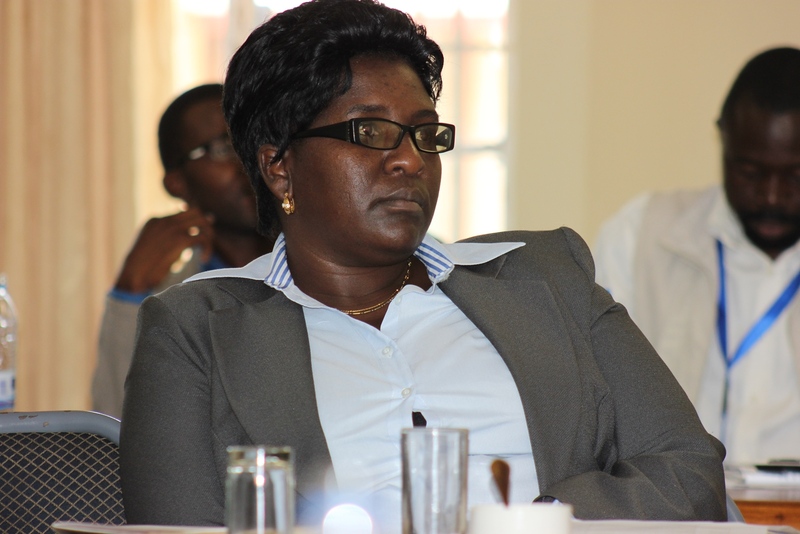 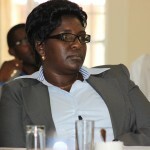 Bishop was the General Secretary of the Conference of African Theological Institutions (CATI) for five years. 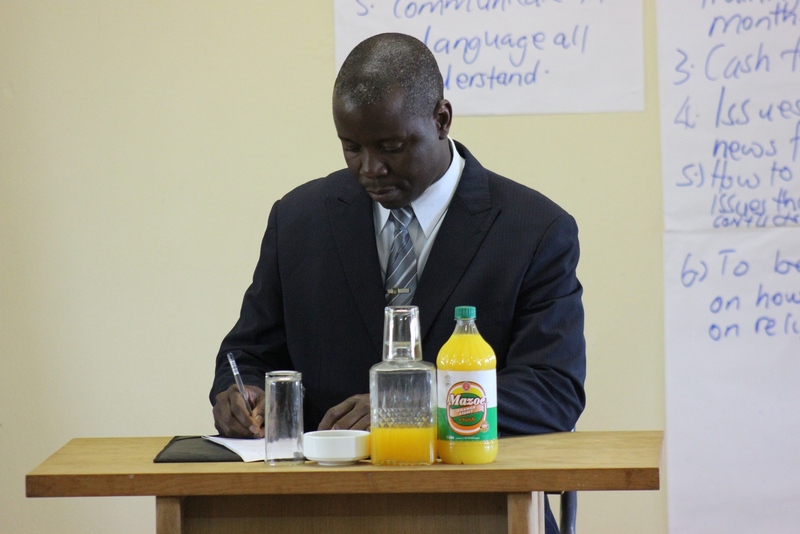 He was appointed Executive Director of the Lutheran Communion in Southern Africa in 2002, a body that brought together Lutheran Churches in the 10 Southern Africa countries which he served until end of 2009. 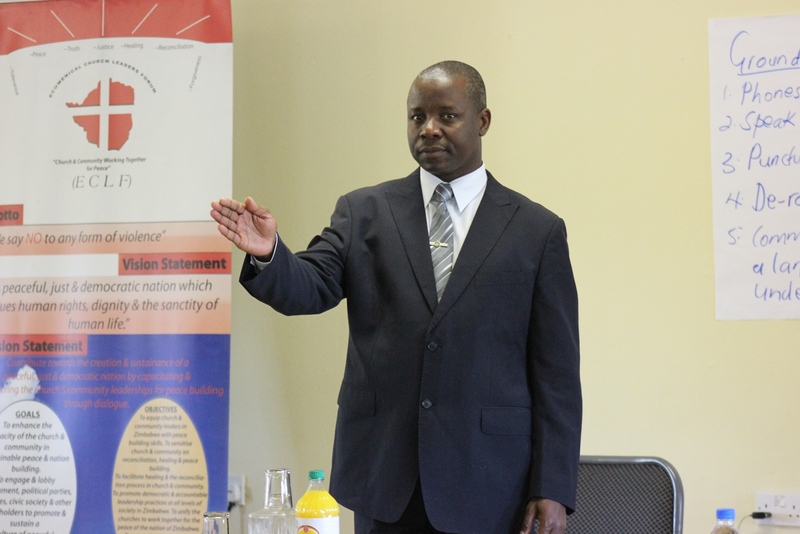 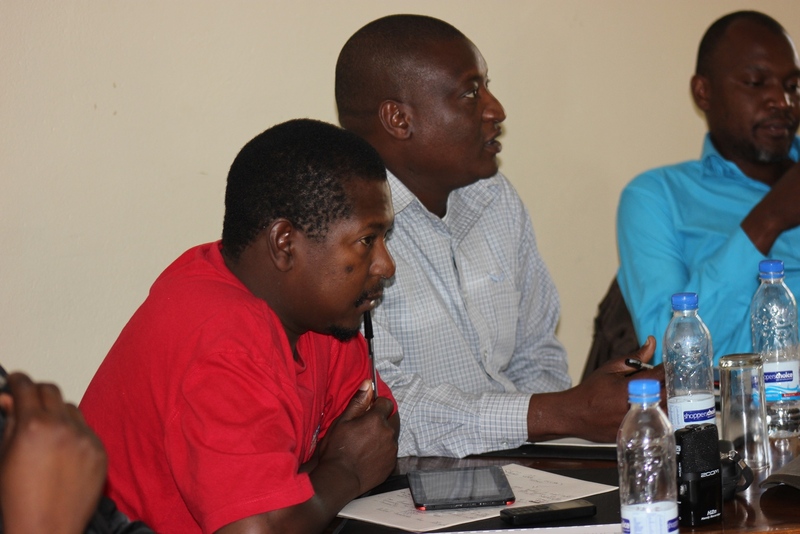 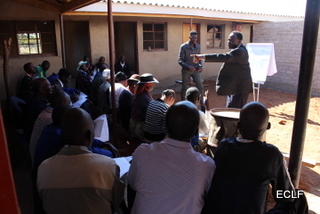 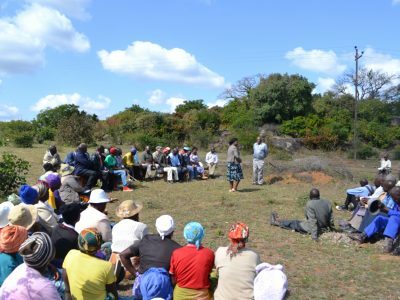 Bishop Moyo is a person who has a passion for peacebuilding and for working in communities. 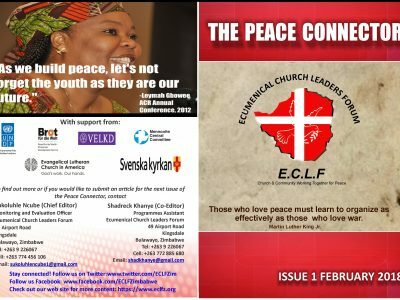 He remains a pastor, a scholar, an administrator and a visionary leader who commands an enormous amount of respect in his Church and in ecumenical circles.